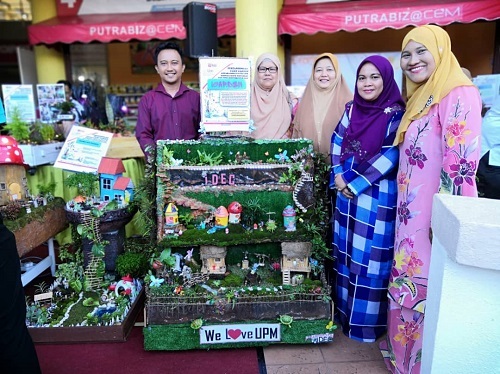 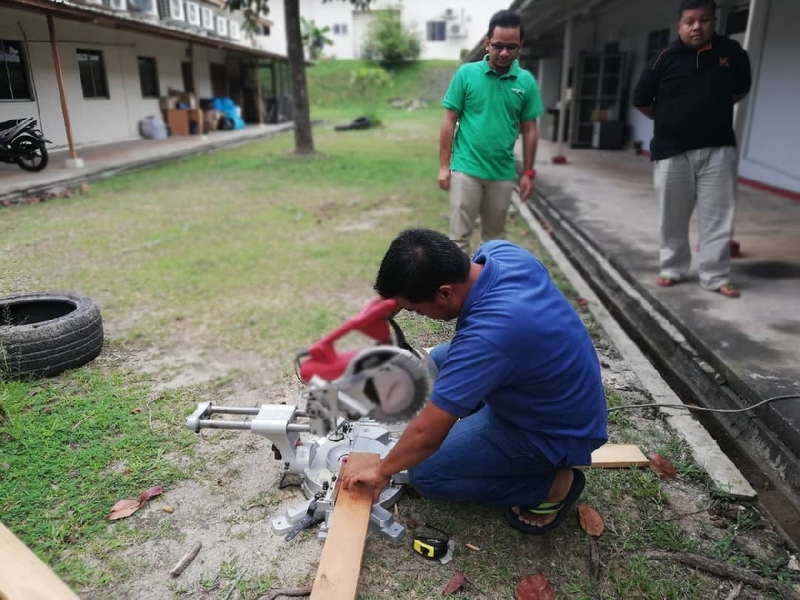 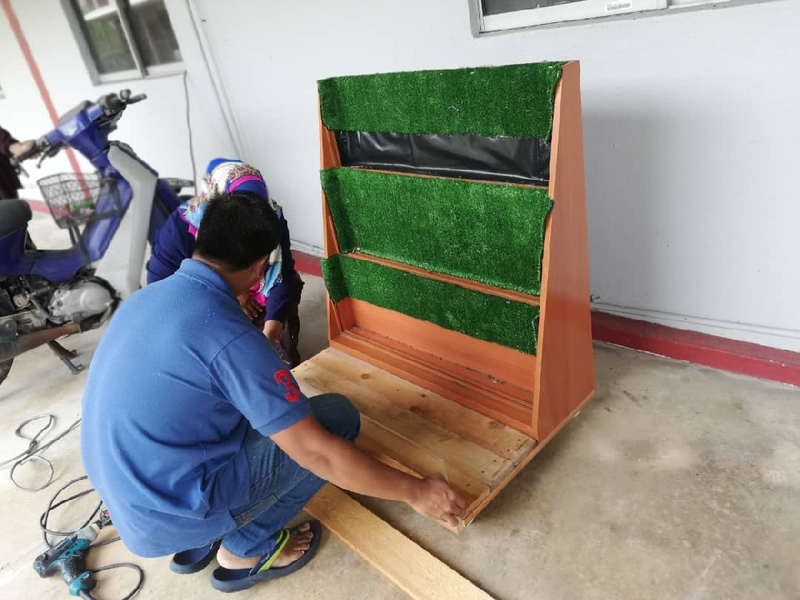 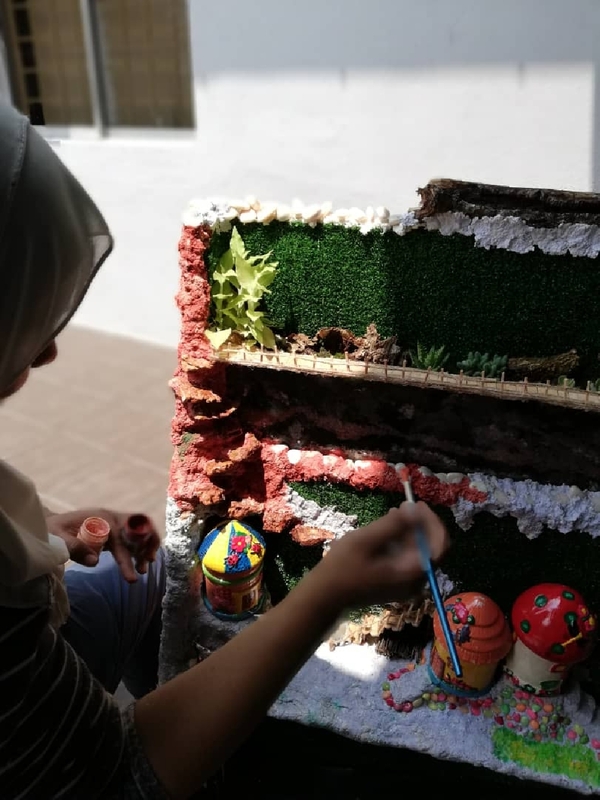 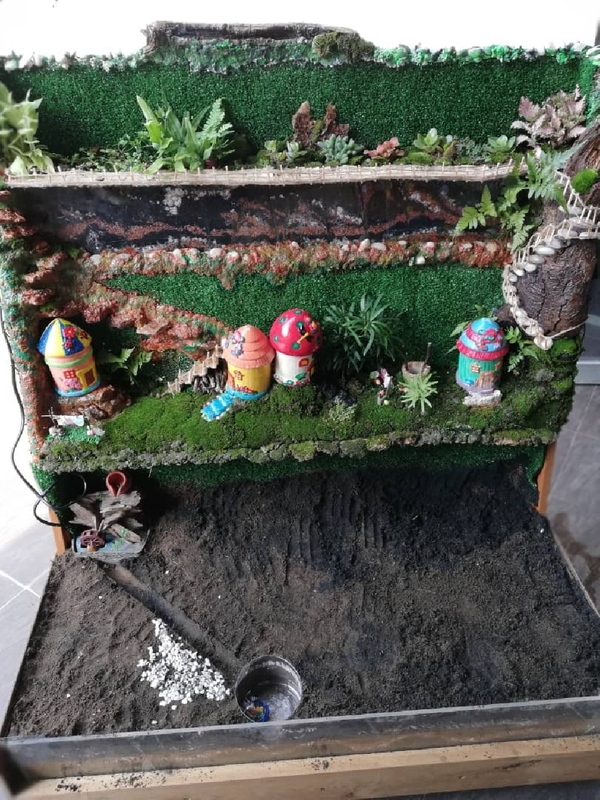 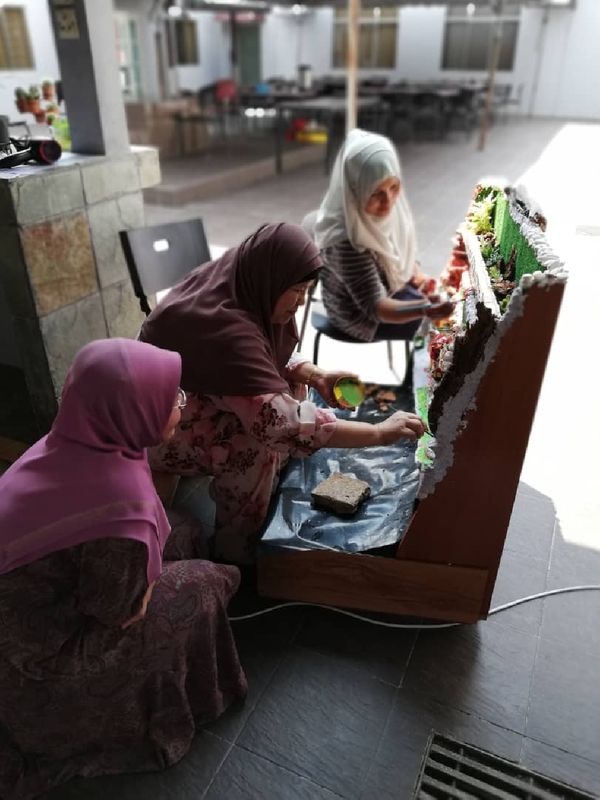 The Urban Agriculture Competition (Fairy Garden Concept) Inter PTJ UPM was held at UPM's jointly organized by the University Community Transformation Center (UCTC), University Agriculture Park and Faculty of Agriculture UPM. 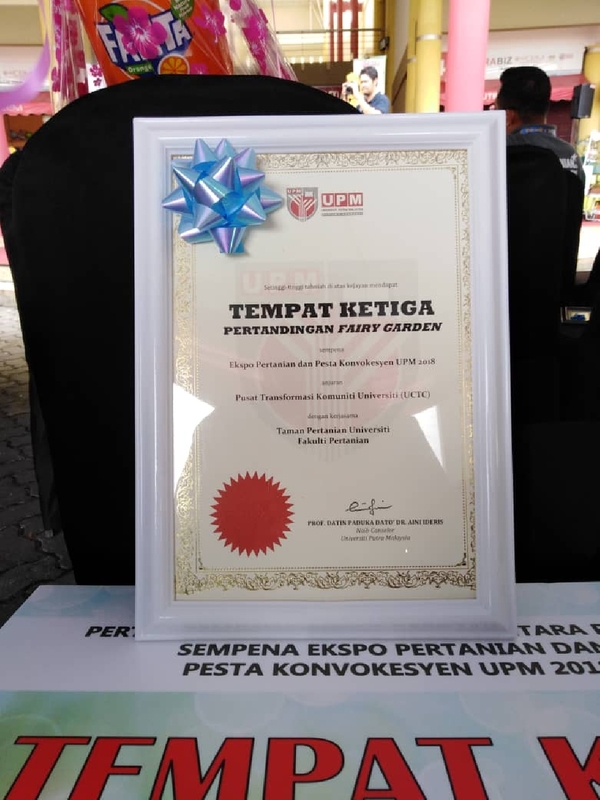 The InfoComm Development Center (iDEC), UPM participated in the competition which was held in conjunction with the 42th UPM Convocation party. 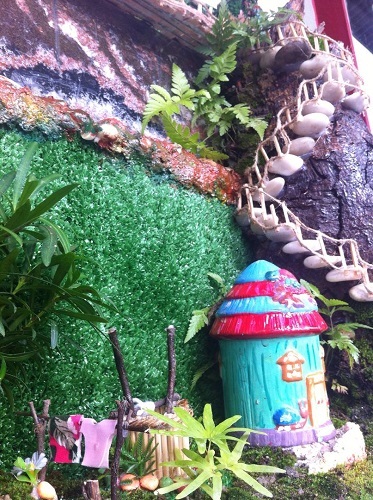 With reference to the concept of Fairy Garden, iDEC has provided Fairy Garden with an IOT concept inserted. 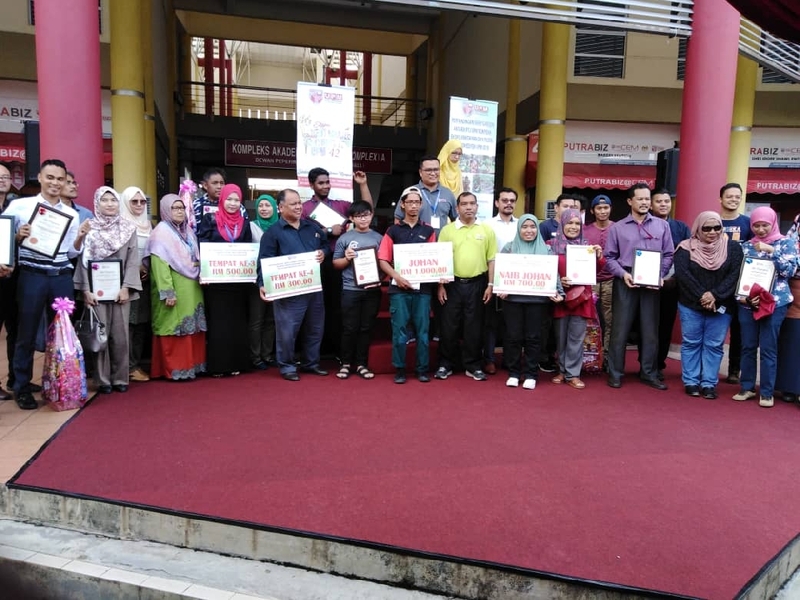 Congratulations iDEC! 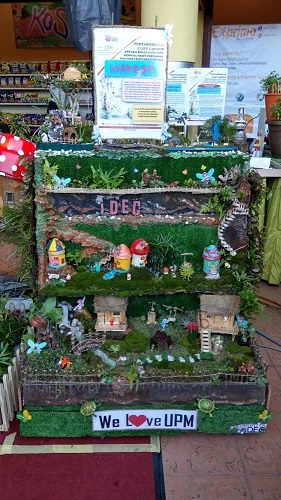 We have won third place in this competition. 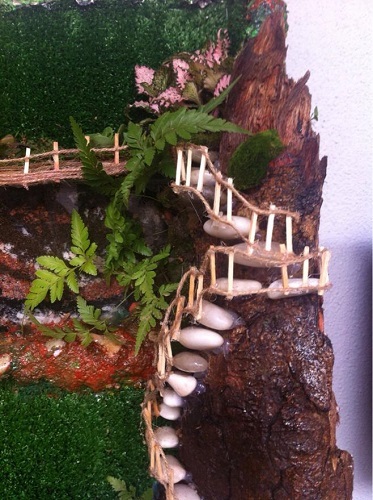 Keep on the pursuit and excellence!